Join us for our annual Easter Egg Hunt on Saturday, April 20 at 1pm – RAIN OR SHINE!! 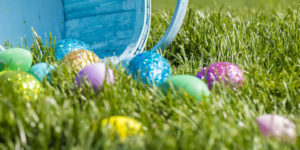 The kids will hunt for Easter eggs around the church, with some eggs containing fun prizes! Afterwards, the kids will decorate sugar cookies.